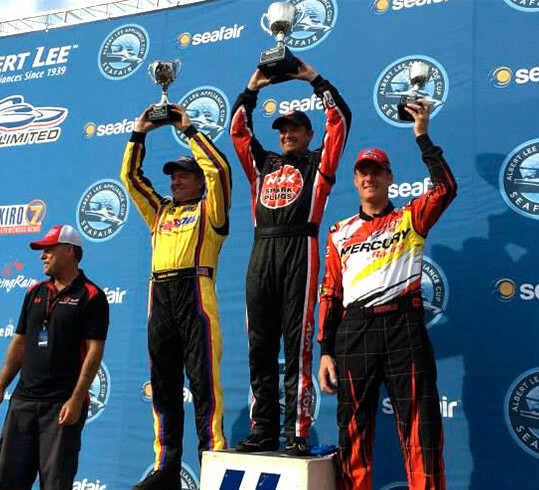 A 3rd generation powerboat racer is the current driver of Team Seebold’s Formula One boat. Tim went to college at the University of Missouri (MIZZOU) with a division one wrestling scholarship. He is already in the APBA Hall of champions (highest award given in APBA), the All-Time Formula One Race Winner in U.S. History and won several National Championships. 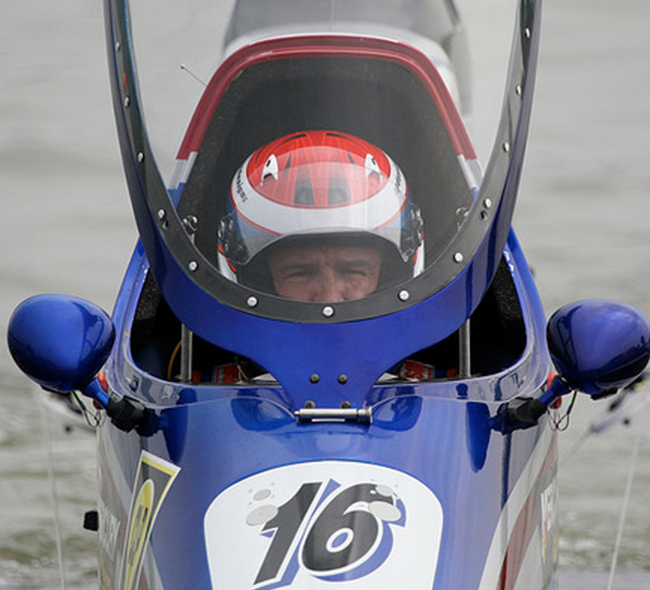 With over 43 years in Racing, Driving and Competing in Powerboat Racing, Tim has competed in several different classes including J Stock hydro, Sport E, Mod 50, Mod 90, SST 120, SST 140, Mod VP, Champ, Mod U, Offshore and of course, Formula One. His 2015 National Title was his sixth since 1998. He has not finished lower than third in the Final National Point Standings since 2002. 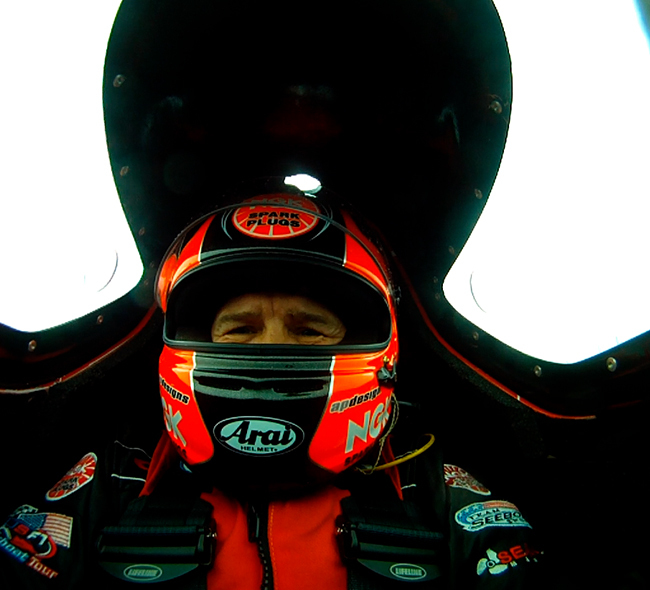 Tim has scored 33 Victories in the Formula One Class giving him the All-Time U.S. F1 Record. 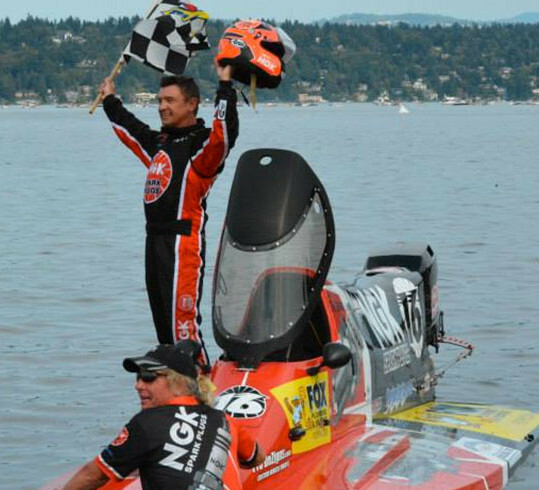 Driving a Championship Caliber Boat is a dream come true for Tim, who grew up watching his father win the biggest boat races in the World. 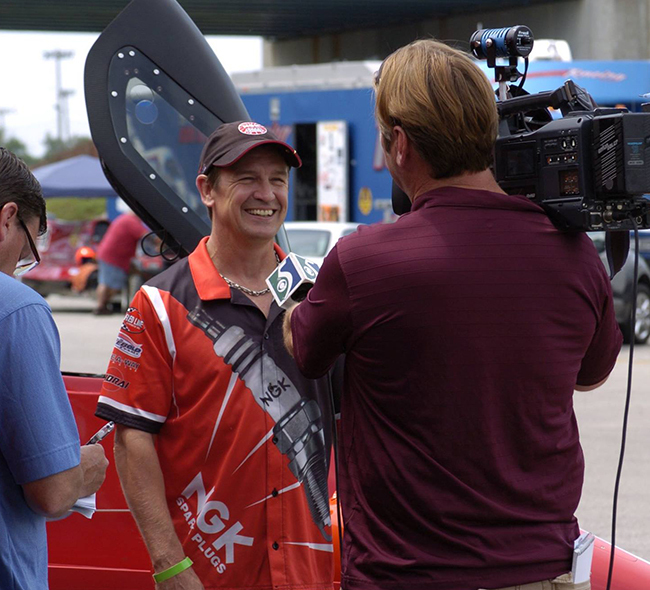 Tim’s racing experience and on-camera professionalism have made him one of the most highly sought interviews by members of the local media and broadcasters. Tim started Seebold Sports in 1993, A Power Sports Business and the Largest Polaris Watercraft Dealer in the World for 5 straight years. 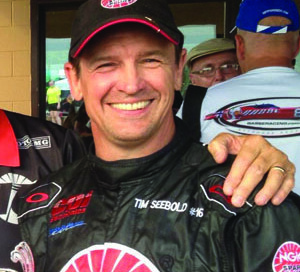 During the 2014 season Tim sold Seebold Sports, his All-Terrain-Vehicle Dealership at the Lake of the Ozarks in Osage Beach, Mo. that he opened in 1993. 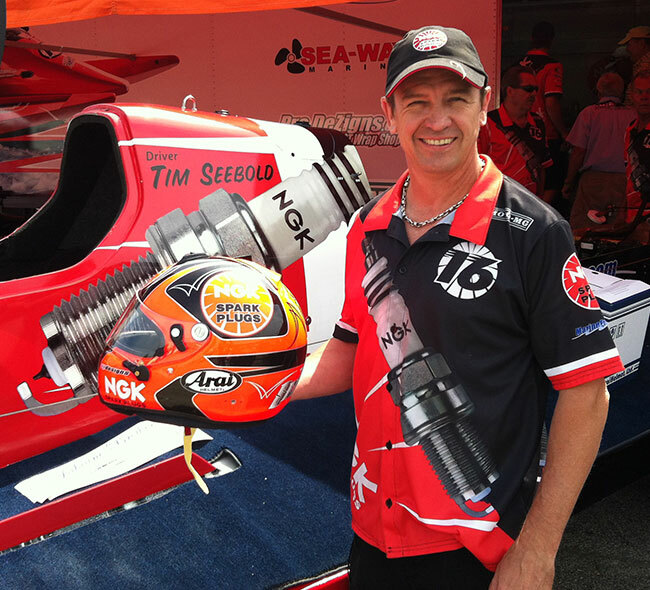 2016 will mark a new era in Seebold History allowing Tim to concentrate solely on Formula 1 Racing for the entire season! 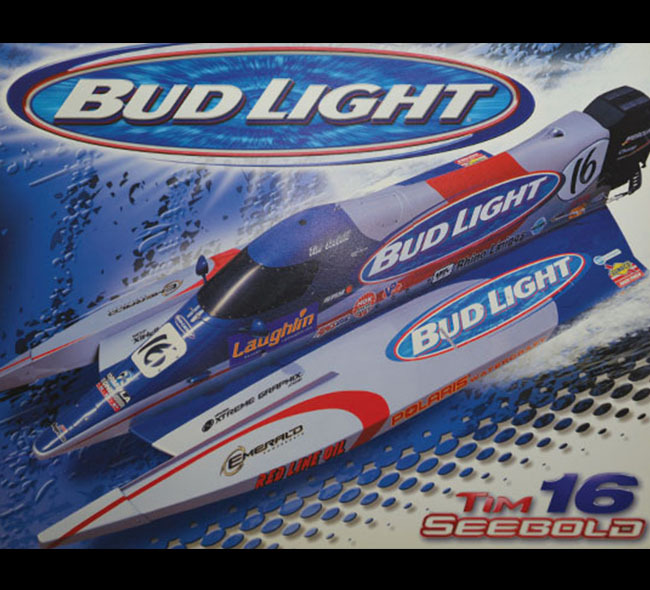 Bill started Seebold Racing over 40 years ago and later sold to Tim in 1998. 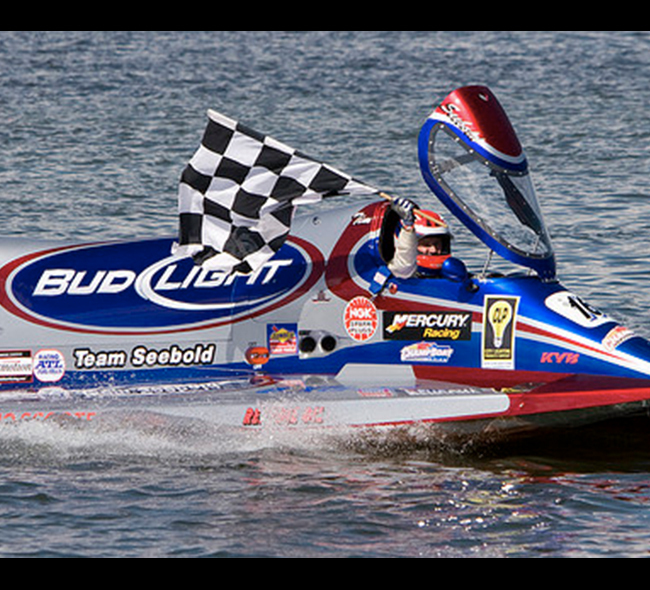 Seebold Racing is a Racing Business that specializes in designing and building the boats, motors and the many related parts for customers all over the globe. 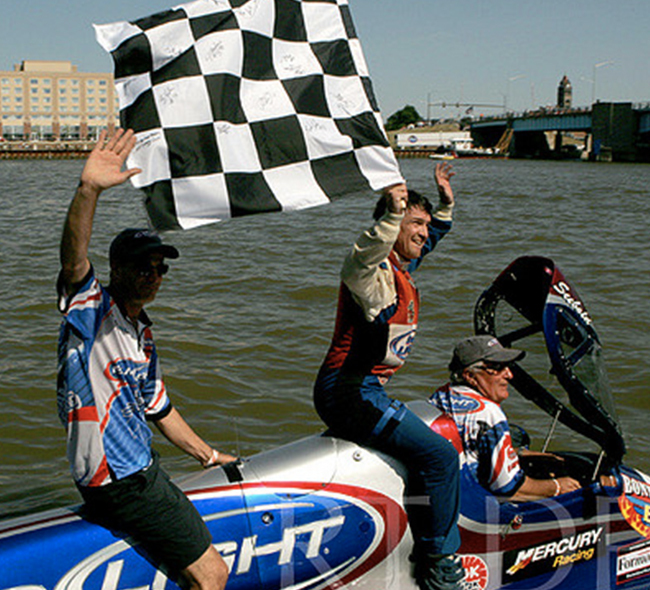 Along with developing the boats and technology they managed several powerboat teams along the way including the 28 year long run of the World Famous Bud Light Formula One Team. 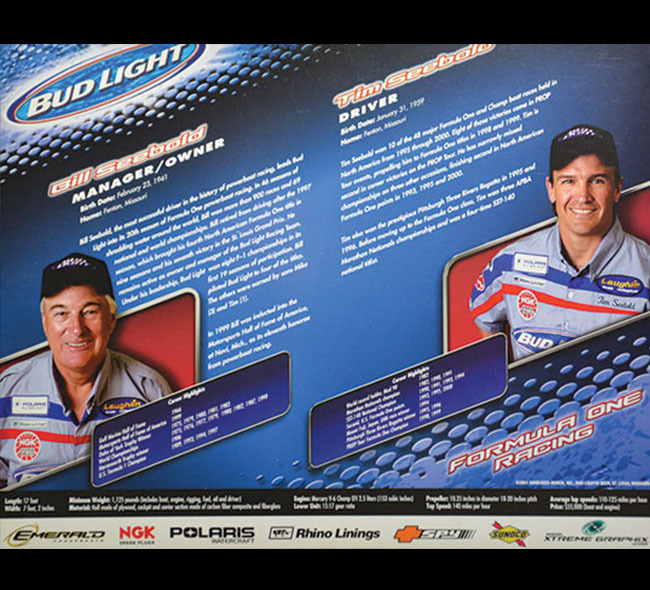 One of the longest running Corporate Motorsports Sponsorships of All Time! 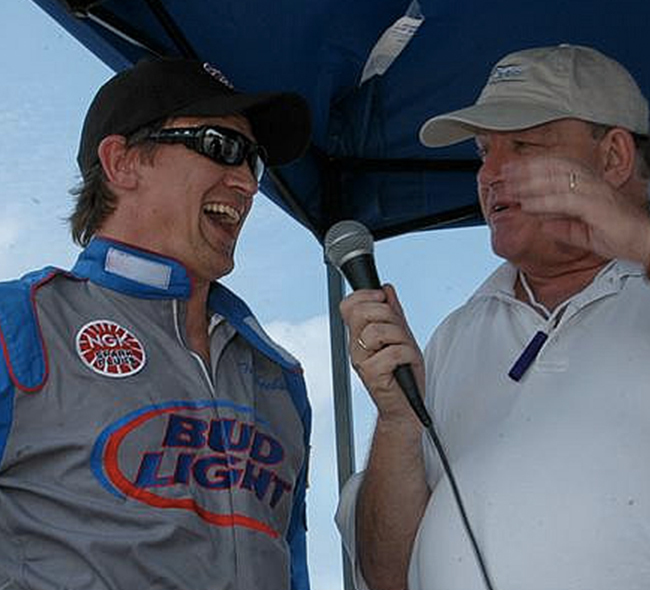 Tim Seebold is entering his 44th year of competitive driving in the sport. 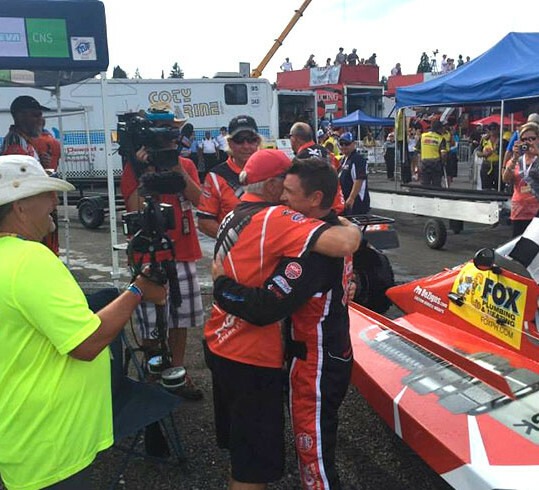 Growing up he worked for his dad after school and weekends at Seebold Racing, learning everything there is to know about the boats, what it takes to make them win and the Seebold Work Ethic. While attending college Tim worked with his grandfather repairing and modifying boat propellers for both racing and recreational applications. 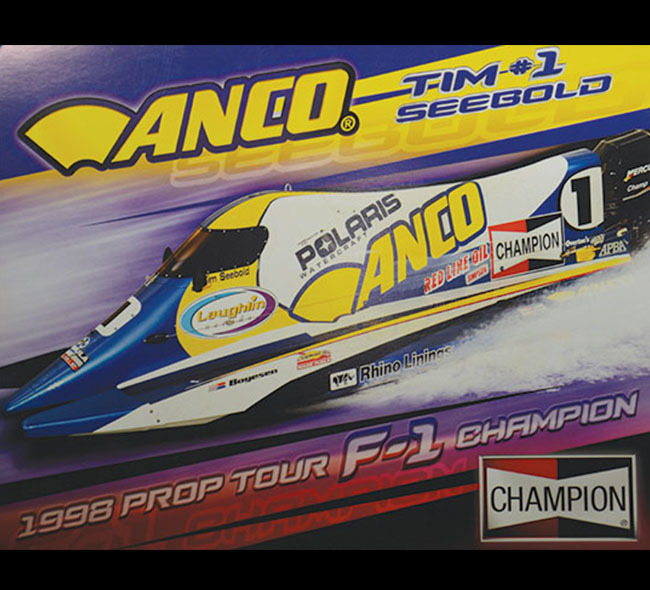 After college Tim jumped head first into the family business and worked with Bill in all aspects of Seebold Powerboats manufacturing before later being promoted to plant manager. 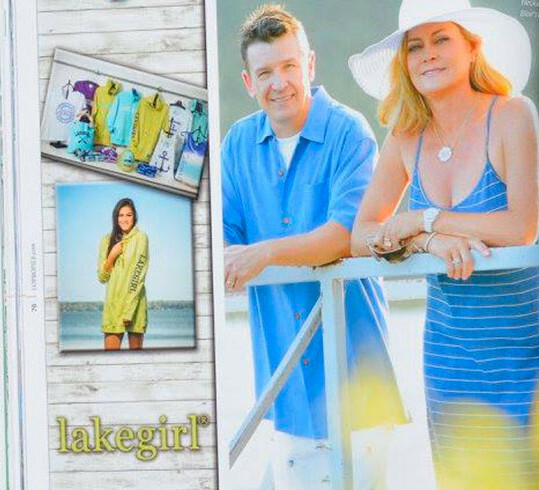 In 1993 Tim started Seebold Sports at Lake of the Ozarks. A full service Powersports Dealership selling and servicing motorcycles, all terrain vehicles, utility side by side vehicles, and specializing in personal watercrafts. Seebold Sports started with Polaris and Kawasaki factory franchises and then later added Suzuki, Ducati, Piaggio/Vespa, and Arctic Cat lines. 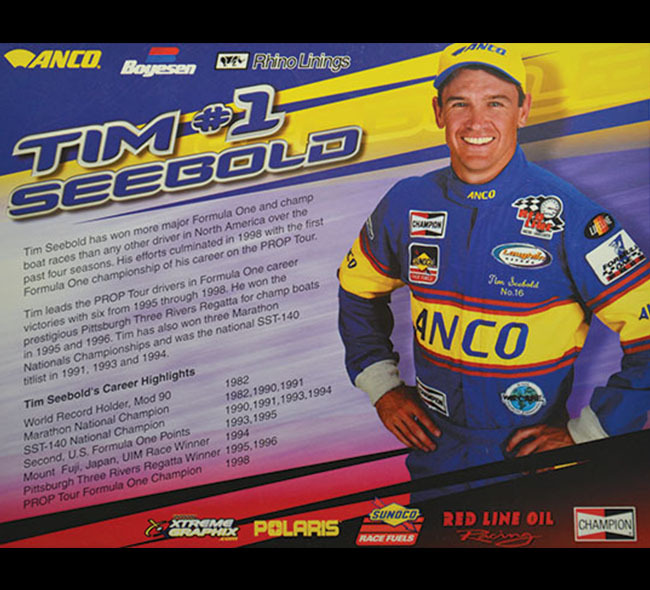 Tim then purchased Seebold Racing from Bill Seebold in 1998. He operated one business in St. Louis and the other business at the Lake for awhile before moving Seebold Racing to the Lake.